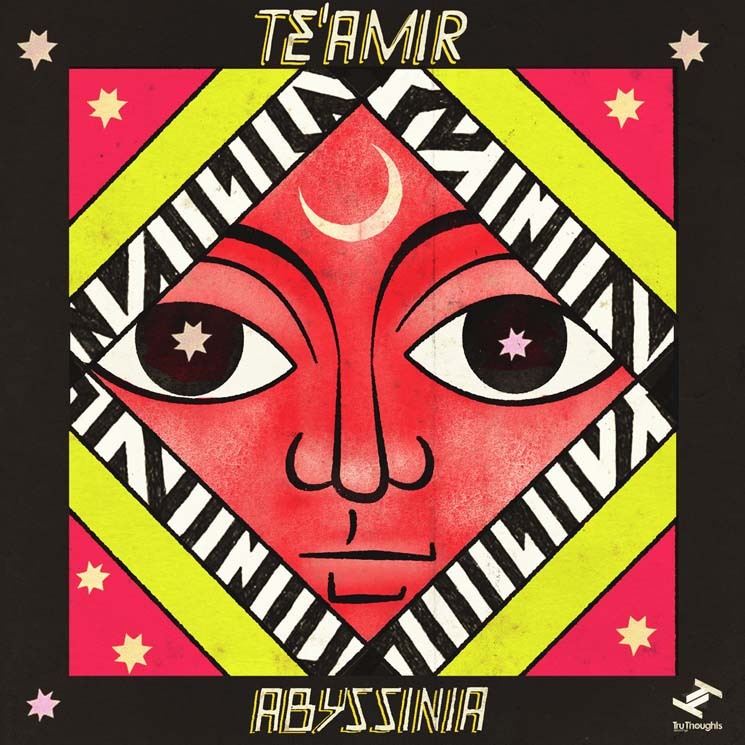 Producer/percussionist Te'Amir Sweeney explores his Ethiopian heritage with the five-track Abyssinia EP, a brief but booming offering that hits its mark. The Los Angeles-based artist — known also as the touring drummer for soul artist Aloe Blacc — leans into a love of jazz, roots and hip-hop vibes for a psychedelic aural outing. The jazzy scamper of "Habesha" is a winner, its hefty bass line serving as a foundation of soul. The sonic chant that is "The Quest" lives up to its journeying into a reflective, meditative state of mind. The sax strut of "Randal in Addis" entrances while the traditional rhythms of "Afrika" are layered with the urgency of its brass and keys soundscape.